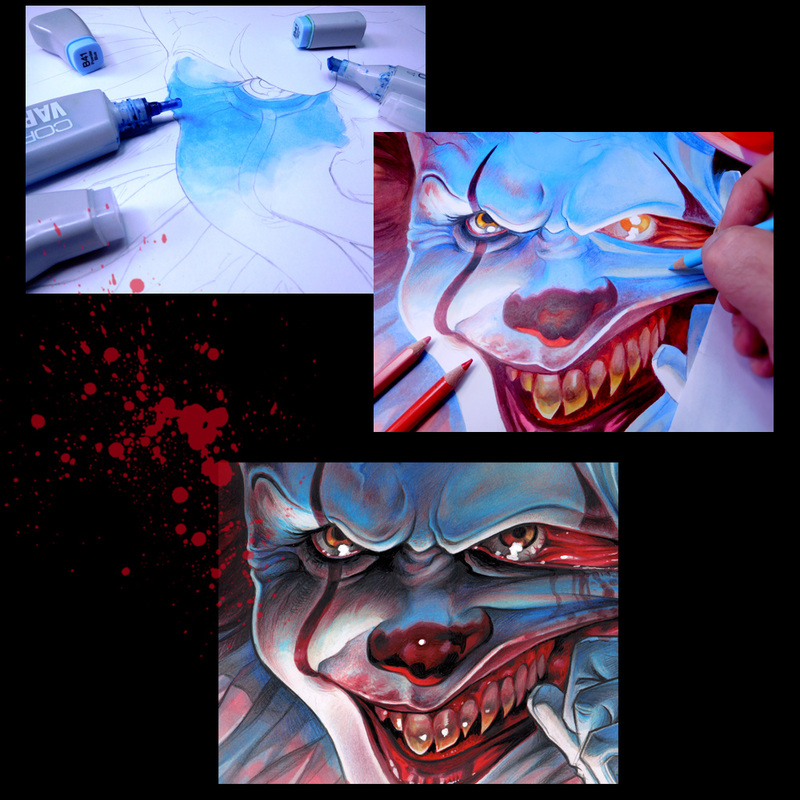 You are here: Home / Blog / Random Stories / Halloween Illustration: Well That's Pennywise! 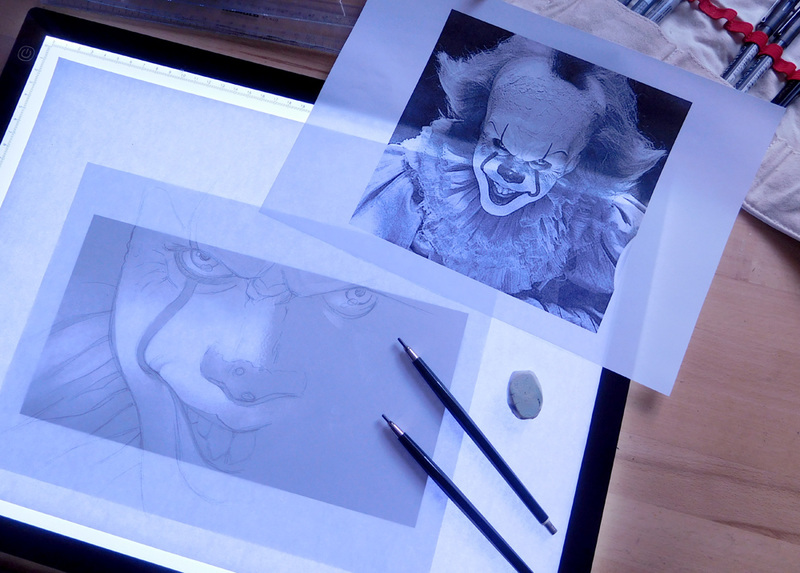 Halloween Illustration: Well That’s Pennywise! We are only a few days from Halloween, are you still trick and treating? Hah! 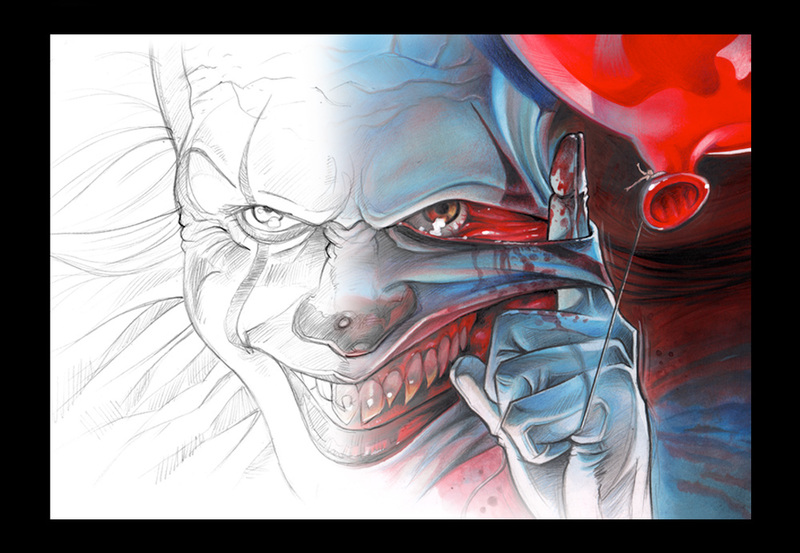 I’ve been quite fascinated by the latest adaption from Stephen King’s movie “It”. 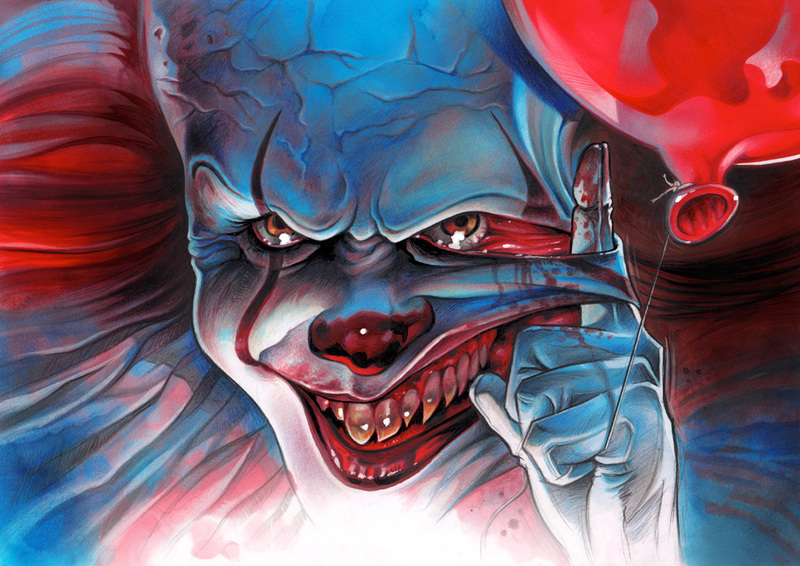 With both events combined, it’s a nice occasion to revisit the main character of one of the scariest movies of the year. 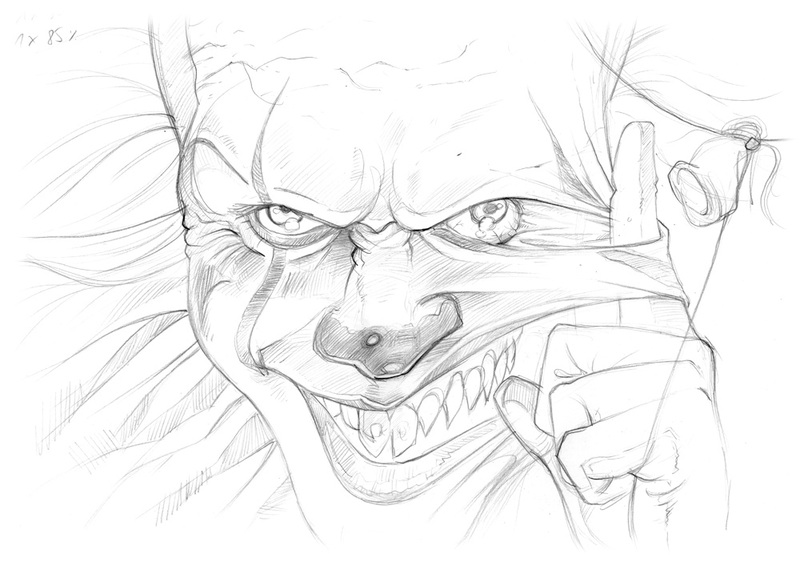 Hello Pennywise! Let’s take a look at this illustration for Halloween by Germany-based designer Martin Hoffmann, after having 3 days of free time between two jobs. 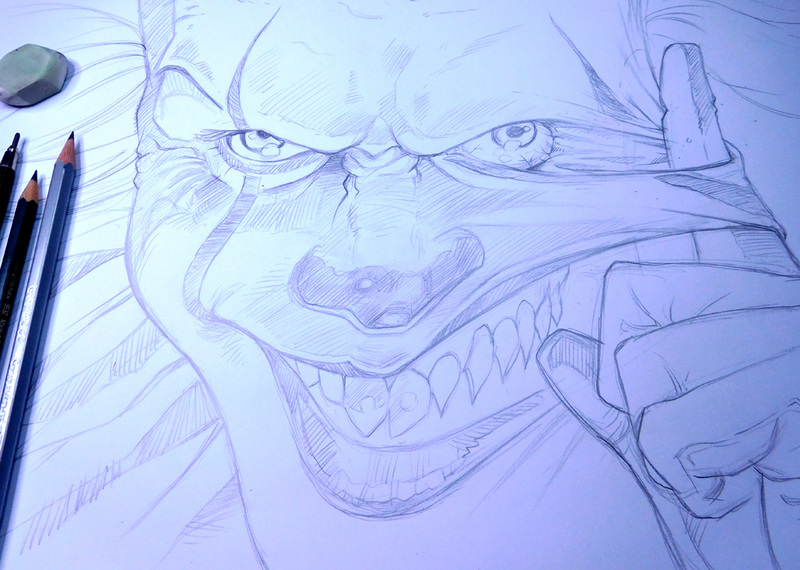 Why not having fun taking a poke at Pennywise? What do you think? https://www.primarytech.com/wp-content/uploads/2013/04/PrimaryTechnologies-Logo-new1-300x144.png 0 0 admin https://www.primarytech.com/wp-content/uploads/2013/04/PrimaryTechnologies-Logo-new1-300x144.png admin2017-10-26 09:30:032017-10-26 09:30:03Halloween Illustration: Well That's Pennywise!